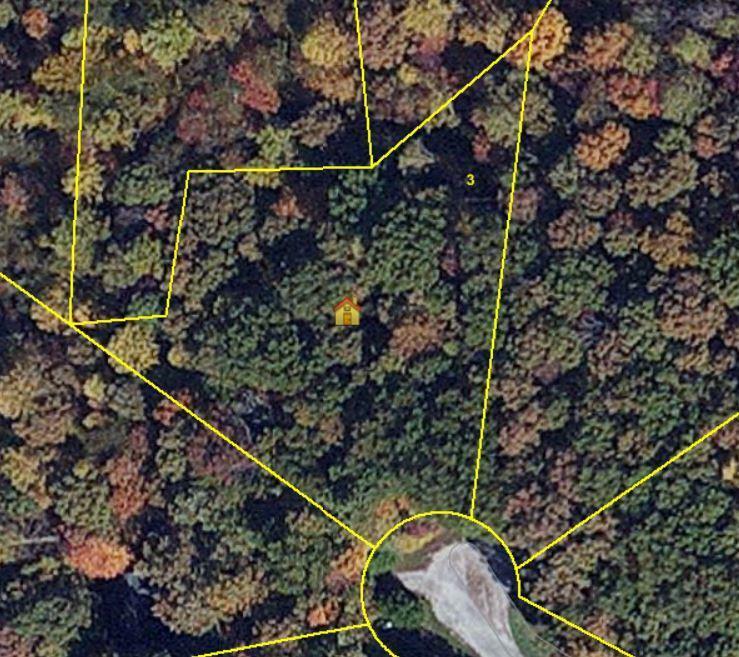 Nice 1.2 acre lot in beautiful Cumberland Cove on the Cumberland Plateau Tennessee. 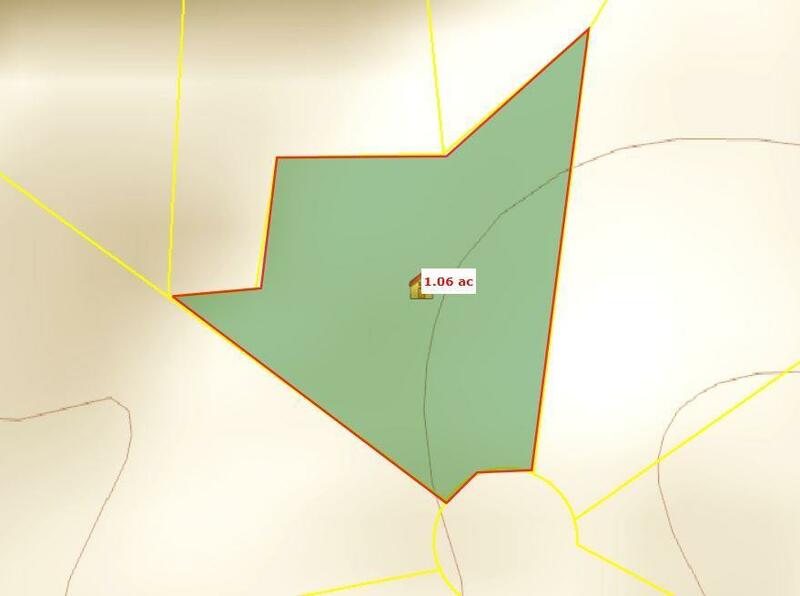 This lot is conveniently located off Highway 70 between Crossville and Cookeville. Come and enjoy the many amenities, peace and quiet that the Cove offers. Hiking trails are well marked and offer many views and vistas. This lot has a creek that meanders through the back side of the property.